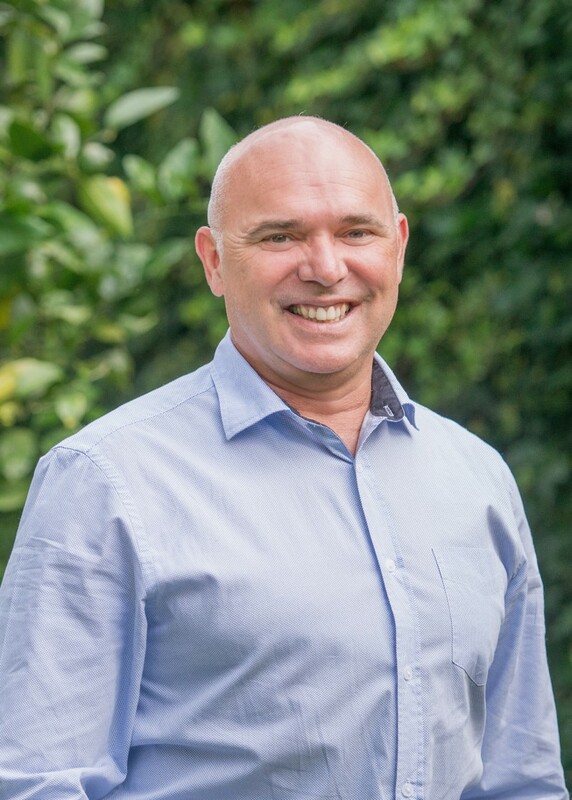 In 1982 after leaving Tauranga Boy’s College Barry started his insurance career with State Insurance here in Tauranga where he held a variety of different roles including looking after designated Commercial and Agricultural clients in the local area. In 1990 Barry was approached by Royal & Sun Alliance (now Vero Insurance ) to take up a role to look after a selection of local insurance brokers. After 5 years in this role he was promoted to Local Manager of the Rotorua office. In 2000, after working alongside Insurance Brokers for 10 years, he decided that he should become one! An opportunity arose to purchase a shareholding with Bay Insurance Brokers so Barry moved his young family back to Tauranga to take up the challenge. It has been an amazing ride and Barry is proud of being part of the team that has taken Bay Insurance to where it is now. Barry specialises in commercial insurance and has a strong focus on building strong relationships and developing robust long term insurance programmes for his clients. He uses his 30 plus years industry experience and relationships with insurers to get the best possible outcome for his clients. Barry enjoys following his children’s sports, boating, fishing, Taekwondo and the activities that this amazing area has to offer.